Our sapphire mining concessions are located in Madagascar. 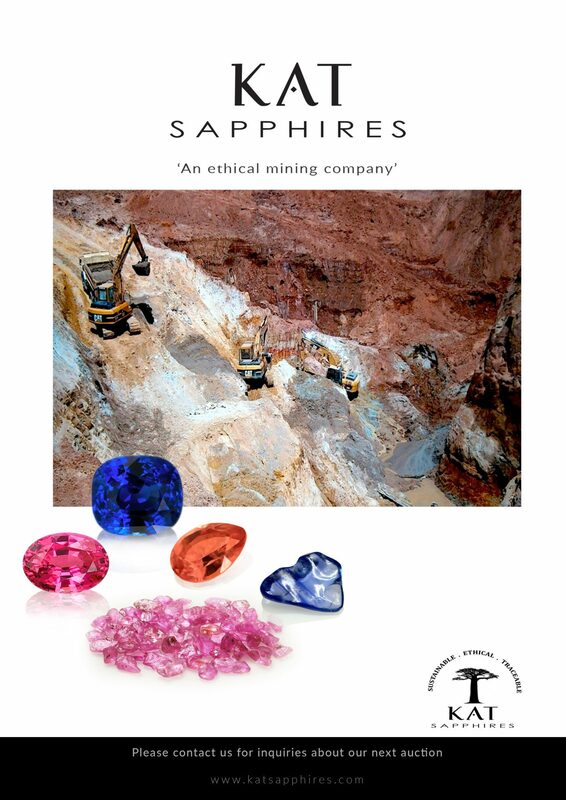 With a fully mechanized mining operation allowing us to move sapphires from mine to market, our company is a world leading producer of ethically mined sapphires. It is with over a decade of experience on the field, along with our geologists, patience and hard work, that we successfully led our mining engineers to the most promising eluvial and alluvial sapphire deposits. Our management team is made up of highly experienced mining professionals, having held key positions for world-class mining companies such as DeBeers, Anglo Gold, and Rio Tinto. From mine to market our team of geologists, mining engineers, gemologists, lapidaries and marketing & sales professionals constantly ensures that our clients are acquiring their sapphires from the finest of sources, but most importantly from the most trusted hands. In anticipation that an international regulation is passed on colored gemstones, we have implemented a state of the art mine to market sapphire traceability program named “SapphireTrace”. 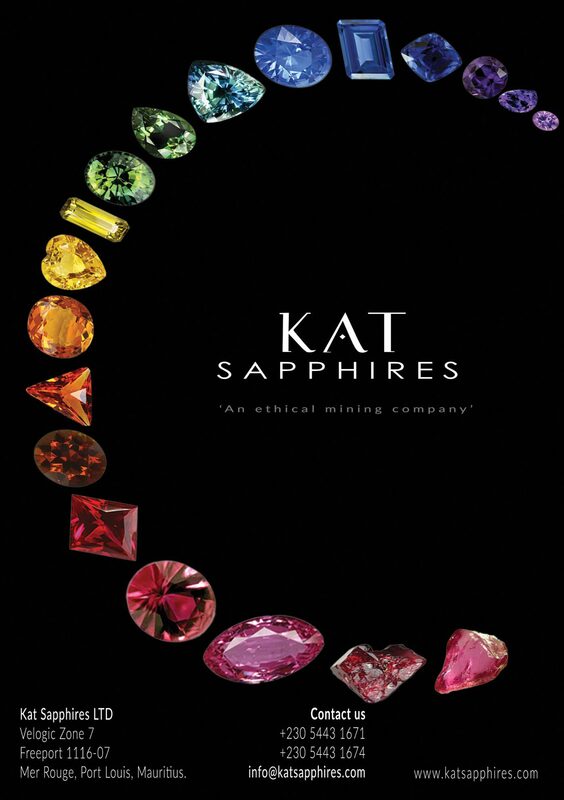 This gives our customers the guarantee that the sapphires they purchase from us are ethically mined and traceable to a single source in complete respect of labor standards, the mining code, human rights, environmental norms, business ethics and international regulations. Our heat treatment, cut and polish workshop is fully operational and located within the free-trade zone of the Republic of Mauritius. From this location, we export our sapphires to world-renowned jewelry brands, as well as to established professionals of the gem industry. With the majority of our employees being members of the Malagasy mining community, we are proud to say that Madagascar is as much a part of our identity, as sapphire is a part of our name.